LUNATIC SOUL - UNDER THE FRAGMENTED SKY (DIGI) | Online Shop | Wizard LTD. Album: "UNDER THE FRAGMENTED SKY (DIGI)"
2018 studio release Under The Fragmented Sky marks the 10th anniversary of Lunatic Soul. Lunatic Soul is Mariusz Duda, the talented creator, singer and multi-instrumentalist behind Riverside. 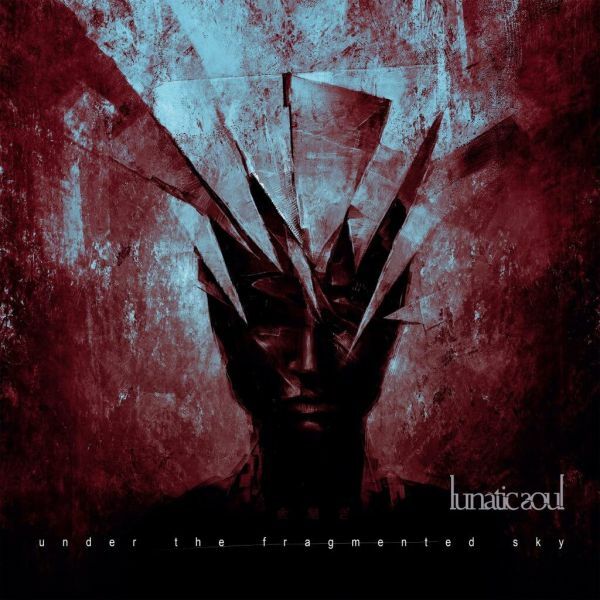 Under The Fragmented Sky is Duda&apos;s sixth studio album as Lunatic Soul and follows the acclaimed Fractured (both were recorded at the same time whilst Mariusz was facing tragic events in his personal life). Recorded during the Fractured sessions and completed in early 2018, Under the Fragmented Sky is a supplement to Fractured as well being an artistically independent release with its own identity.